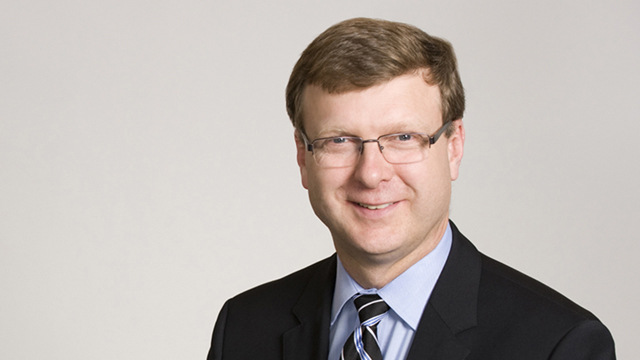 David is a labour and employment lawyer in Hicks Morley’s Toronto office. He represents private sector employers in a variety of litigation forums. David is certified by the Law Society of Ontario as a Specialist in Labour and Employment Law. David regularly appears before the Ontario Labour Relations Board and private arbitrators, Provincial Offences Court defending against Occupational Health and Safety Act charges, the Workplace Safety and Insurance Appeals Tribunal and the Ontario Court of Justice. He has extensive experience in the construction and automotive industries. David frequently acts as the lead negotiator in collective bargaining and provides strategic advice to assist management when he is not at the bargaining table. He also provides strategic and proactive advice in all areas of employment and labour law to assist employers in avoiding costly mistakes and developing effective employment policies. 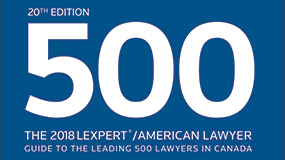 David is a Board Member of the Law Society of Ontario Certified Specialist Program. Successfully defended a construction association and its executive director against an injunction attempting to prevent the implementation of a collective agreement provision brought by an individual contractor. Successfully defended large power sector client against a grievance in the construction industry regarding the removal of a long-standing benefit not captured by the collective agreement language. Successfully defended large automotive client at the Human Rights Tribunal of Ontario against a claim for discrimination based on early retirement payment claw backs.